With firm commitment to quality, we are manufacturing, supplying, importing and exporting a comprehensive range of Weaving Spares. 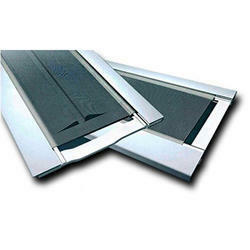 These spares are manufactured using excellent quality material, which is sourced from well-known vendors of the market. Post-production, all our products are rigorously inspected on certain parameters of quality in order to rule out every possibility of defect. Our range comprises Textile Shuttles, Weaving Reeds, Temple Cylinder Spares, Temple Ring Spares and Drop Pins. 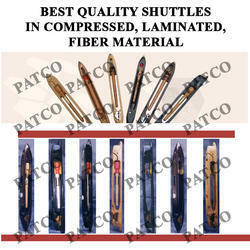 Best Quality Shuttle Loom Picking Sticks made from Compressed and Laminated Wood. Nylon Lug Straps Long & Short for Shuttle Looms. Ruti, Picanol, Toyota, etc. 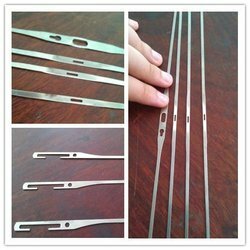 Best quality Weft Selector for Somet looms. Please contact for other models. 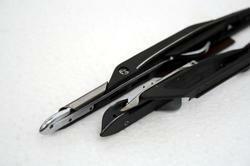 We produce high quality loom shuttles for Picanol, Sulzer, Ruti, Tsudakoma, Toyota, etc. made out of Imported German Compressed and Laminated Wood or Fiber material. 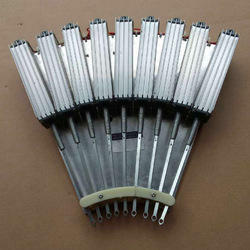 We have gained huge appreciation by our clients for our quality assured range of Weaving Machinery Replacement Spares. Our range of products is precision made by our skilled professionals in accordance to international standard of quality. Further, our products are available in corrosion resistance and rust resistance finishing. 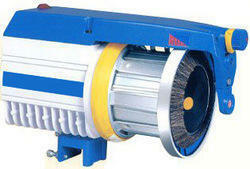 These spares are developed using quality material sourced from certified vendors of the market. 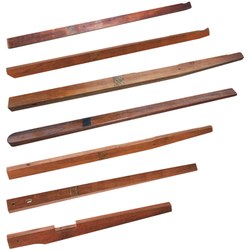 Best Quality Nylon/Plastic & Wooden Pickers for Shuttle Looms available as per sample. With our spacious experience and sound knowledge, we are betrothed in providing a wide assortment of Temple Rings. Used in various industries for different purposes, offered array is manufactured by our adroit professionals with the help of premium grade material and latest machinery in sync with the set industry norms. In addition to this, our offered assortment is greatly admired by our clients for its qualitative features. 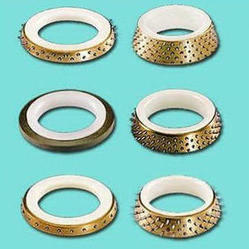 Best Quality Wooden and Plastic Bobbins/Pirns with and without Rings. Made from Best quality German Laminated Compressed wood. 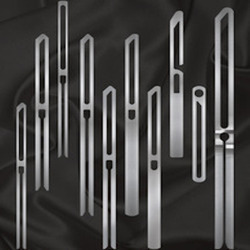 We Manufacture an exclusive assortment of Metallic Reeds. 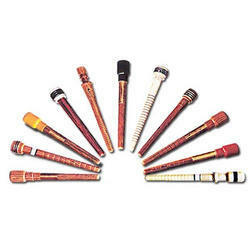 These are designed using premium quality raw material, and comply with the requisite industry norms. 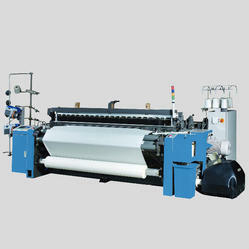 Furthermore, our range is highly suitable for providing exceptional weaving preparatory section, which benefits conventional warping machine, sectional warping machine, direct warping machine and sizing machine. We offer a wide range of Heald Wires which is designed using high carbon hardened & tempered steel and stainless steel strips. The edges of our range are well polished and available with thread eye for impeccable weaving of fine and low twist wrap yarn. 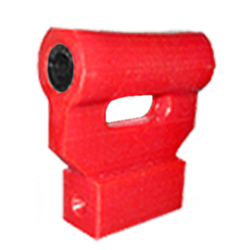 Moreover, the range that we offer is suitable for all types of mechanical and electrical wrap stop motions. We offer a wide range of Drop Wires which is designed using high carbon hardened & tempered steel and stainless steel strips. The edges of our range are well polished and available with thread eye for impeccable weaving of fine and low twist wrap yarn. 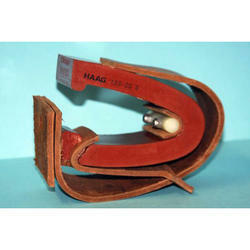 Moreover, the range that we offer is suitable for all types of mechanical and electrical wrap stop motions.